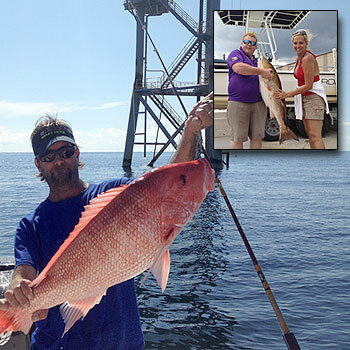 If you are looking to take a fishing trip or you know someone who is-look no further. With over 30 years of experience, Captain Ivy will guarantee you have the best trip ever-or your money back. And you won't find that any other guide service that offers that. Our area is home to some of the best fishing in the United States with a natural swamp and coastlands that spread over thousands of miles. Whether you prefer to freshwater fish or saltwater fish, we've got you covered. And if you just would like to take a scenic tour through the home of alligators under the light of the moon, we can do that too. As the weather starts to cool off see where eagles nest backdropped by some of most amazing sunsets on the bayous. Capt. Ivy is experienced in Freshwater fishing, Saltwater fishing, Blue Water fishing, bird watching, scenic tours, or just plain having fun. Whatever you choose to do, call today to book your trip.